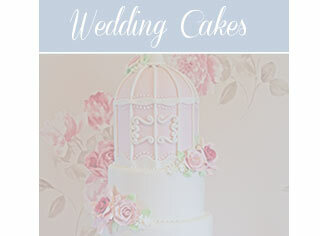 Welcome to Quite Contrary Cakes creates beautifully tailored couture wedding cakes, christening cakes and cakes for special occasions throughout York, Harrogate, Leeds and the whole of Yorkshire. Quite Contrary Cakes provides a personal service from your initial consultation to the delivery of your dream bespoke Wedding Cake. Every cake we make uses the finest available ingredients and is baked fresh to order, each one is then hand-decorated making sure you enjoy the best darn cake experience you've ever had. No short-cuts, no additives or preservatives, just incredibly delicious, utterly delectable creative treats delivered to your venue with love. I have had the pleasure of delivering to some of Yorkshires finest Wedding Venues including Castle Howard, Rudding Park, Carlton Towers, The Parsonage, WoodHall Hotel, Sandburn Hall, Oulton Hall, The Royal York Hotel, Allerton Castle, The Mansion, The Hospitium, The Bridge Hotel and Hazlewood Castle. With a stunning portfolio of modern, contemporary and classical designs, Quite Contrary Cakes focuses on the highest level of service and attention to detail. 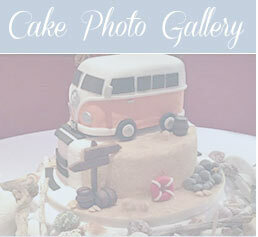 Again, welcome to my page and I hope you enjoy my wedding cakes as much as I do creating them here at home in Tadcaster.